When folded, these blankets are small enough to stick in your pocket! 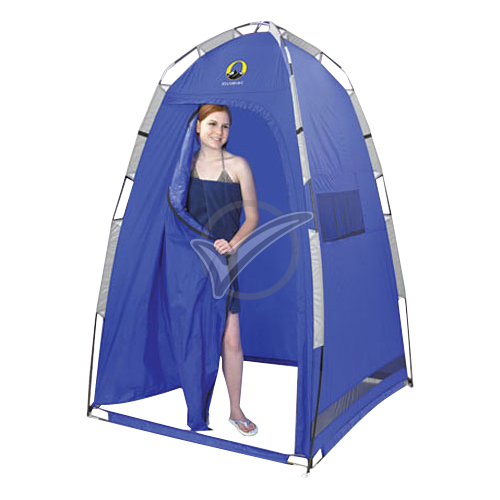 Lightweight and convenient,these disaster blankets reflect up to 90% of your radiant body heat! 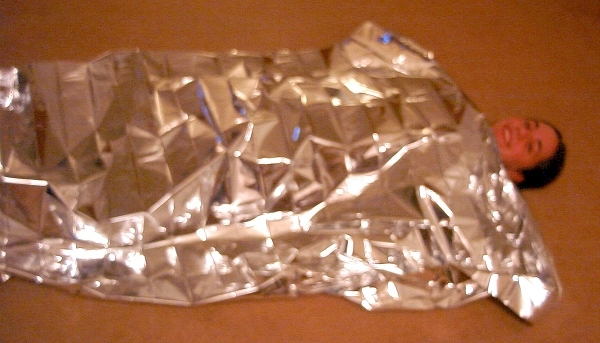 When folded, these solar blankets are small enough to stick in your pocket! 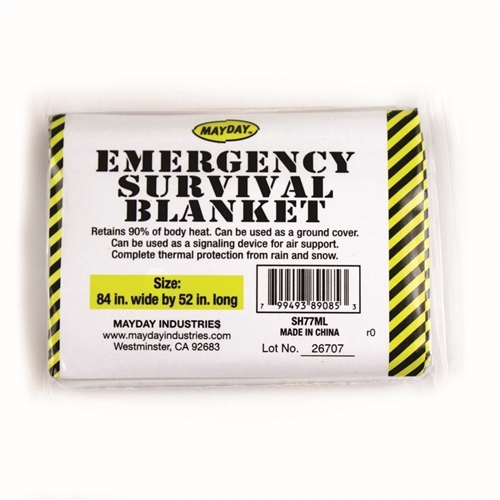 Lightweight and convenient, these disaster blankets reflect up to 90% of your radiant body heat to help keep you warm! Perfect to carry in your glove compartment, or to stick in your child's backpack. 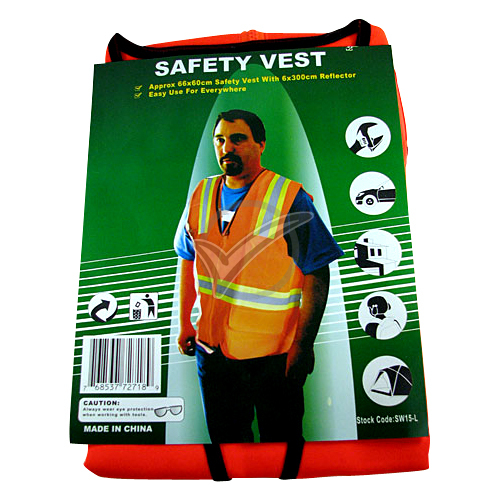 Don't get caught outside unprepared in case of emergency or natural disaster! With something this compact and inexpensive, you will be grateful to have one for each member of your family. Size: 84"x52"